This has been a lot of fun producing. The photography days are especially satisfying and such a gang of characters on the set. 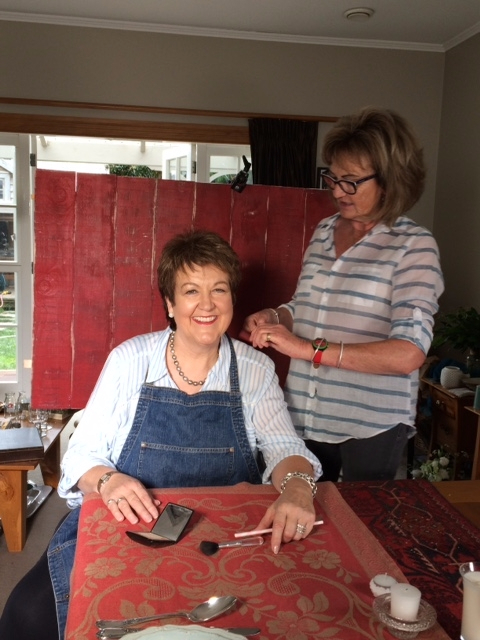 This is a photo of my very dear friend Maree O’Neill who does my hair and makeup and clothes (or apron styling) on shoot days. My photographer is Jae Frew and it’s such a pleasure working with Jae, we have a lot of laughs but I know I'm in capable hands as he is undoubtedly the best photographer in the business. We have all sorts of extras on the set and lots of people coming and going so really quite a big production behind scenes. At the end of each day there are always lots of volunteers when it comes to eating all the food samples. Details of the date of book launch and the book tour and launch functions will be posted on this website as soon as we've confirmed them. 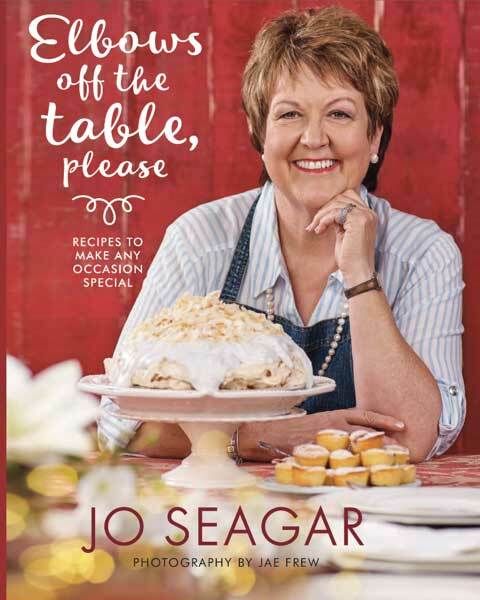 Also details of how you could get a signed or dedicated copy. Sign up for our newsletter to be first to know! Highlights of the year must include being a guest at the Totara Hospice South Auckland Ladies Lunch. What a magnificent event, enjoyed by all. It was such a great day meeting the bright young things who are Youth Ambassadors for this hospice service. It was wonderful to see young and old come together for the benefit of hospice. I also spent considerable time supporting the Caring Connections Campaign with Farmers. I was honoured to be asked to be involved in the second year of this amazing event. A day’s filming in my local Farmers allowed me to put names to faces of the staff there – who I have met many times in my capacity as a customer, so to be able to thank them for what they are doing on behalf of hospice was extremely rewarding. The Farmers campaign and Tree of Remembrance makes me realise just how much hospice means to the community. Watching the staff at Farmers so eager to ask their customers for support, and those people so willing to give and remember their loved ones made me feel really proud of my continued association with hospice. Thank you to everyone who donated and for Farmers for making this type of fundraiser possible. Once again I enjoyed my House of Travel cruise trips to Italy where I got to expose the wonderful people on the trip to the sights, smells, tastes and experiences of Umbria. Two trips in 2015 meant over $3,500 was donated to hospice. Everyone who comes on these trips nominates a hospice to receive a donation – thanks to Pam and the team at House of Travel Motueka for organising the experience and also for their generosity. 2015 was certainly a quieter year for me for my hospice work – thanks to my pesky ankle requiring surgery and a long recovery time, yet again. 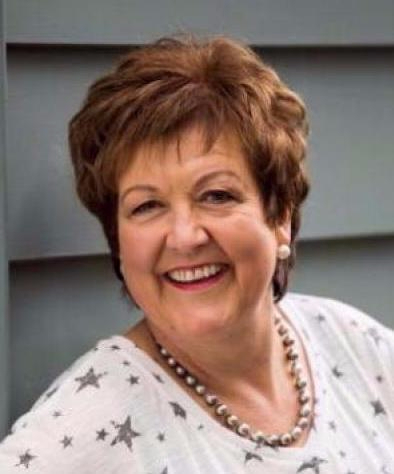 However this doesn’t dent or change my love for all things hospice – and as I do every year, I pledge myself to the role of ambassador and patron for as long as you need me. Thank you to everyone who volunteers, donates and support hospices to ensure everything provided can continue to be free of charge. You are marvellous people.